Have you lost your Suzuki key? We are the Suzuki locksmith in San Diego trusted by AAA year after year. 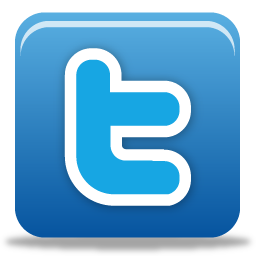 We are a mobile locksmith and can replace Suzuki keys at your location. 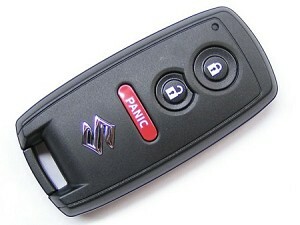 We can program all Suzuki remotes, Suzuki remote head, and Suzuki smart keys. We also have the ability to cut all the latest Suzuki high-security, sidewinder, or laser cut keys. 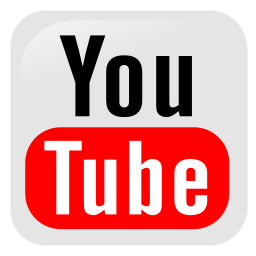 Looking for a duplicate Suzuki key? Do you need a Suzuki ignition replacement? We can repair or replace all Suzuki ignitions. Is your Suzuki key stuck in the ignition? 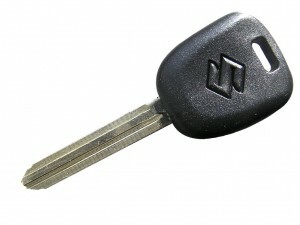 Do you need a Suzuki transponder or chip key made? 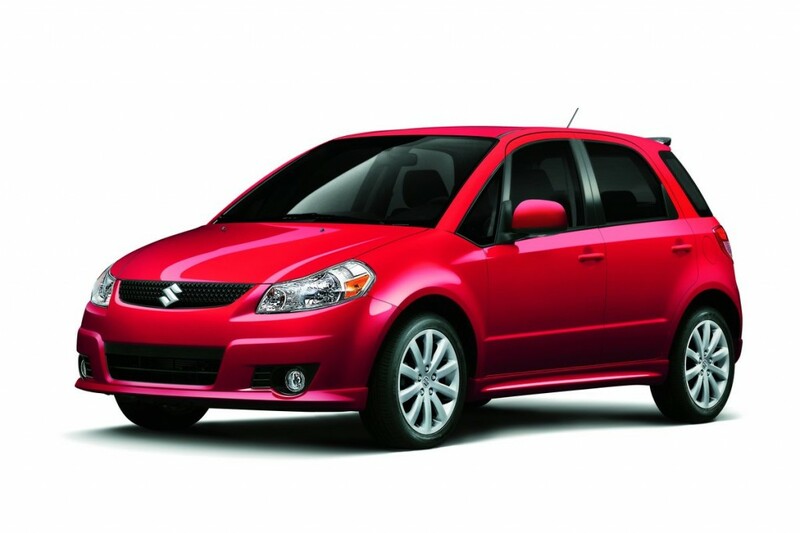 Is your Suzuki key broken or not turning in the ignition? Aerio, Equator, Esteem, Forenza, Kizashi, Reno, Samurai, Sidekick, Swift, X4, Verona, Vitara, Grand Vitara, X90 and the XL-7.